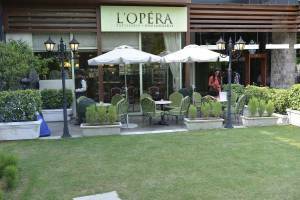 L’opera is a family business that was started in the French embassy first. 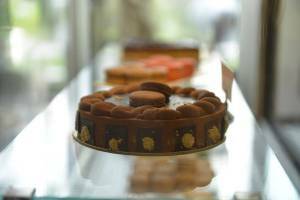 This popular bakery and patisserie quickly moved to Khan Market too and now they have 9 outlets all around Delhi NCR. L’Opera Salon de Thé which literally translated means L’Opera Tea Room is the only tea room L’Opera has. They source their flour from France and have only one production facility in Noida. They try to empower their bakers and staff and as far as possible keep their system hierarchy free. This whole idea behind this is to have a happier working atmosphere for their chefs and staff to create desserts that can go on to become unforgettable for the restaurant’s patrons.